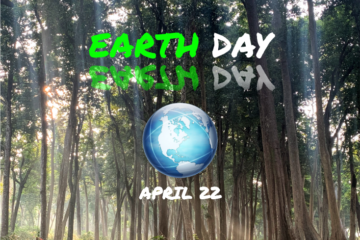 Save the earth, this earth day! For our inspections, we’ve covered a distance equivalent to circumnavigating the earth 20 times. Here’s how HomeInspeKtor is contributing to help save the earth. 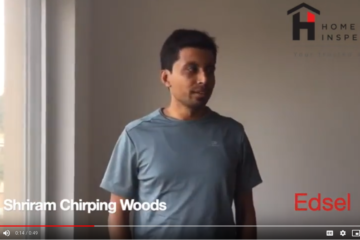 Watch this 5 star testimonial from Edsel of Shriram Chirping Woods where he explains how he was delighted by HomeInspeKtor. 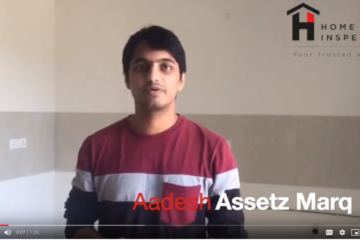 Watch this 5 star testimonial from Alpa of Purva 270 degrees where she explains how she was delighted by HomeInspeKtor. 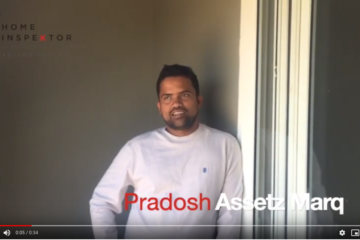 Watch this 5 star testimonial from Amaresh of Purva Westend where he explains how he was delighted by HomeInspeKtor. 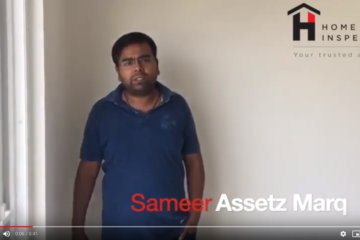 Watch this 5 star testimonial from Subrat of SNN Raj Etternia where he explains how he was delighted by HomeInspeKtor.